We’ve just kicked off National Park Week, which runs from April 15 to 23, 2017, so it seems like a good time to highlight Tennessee’s abundance of the key thing that informs those parks’ designations: unique natural beauty. Twenty-seven states (and several U.S. territories) have national parks that residents and tourists can visit, and luckily, ours is one of them: Tennessee is home to the country’s most-visited national park, Great Smoky Mountains National Park (pictured above), which invited in over 11 million folks last year. 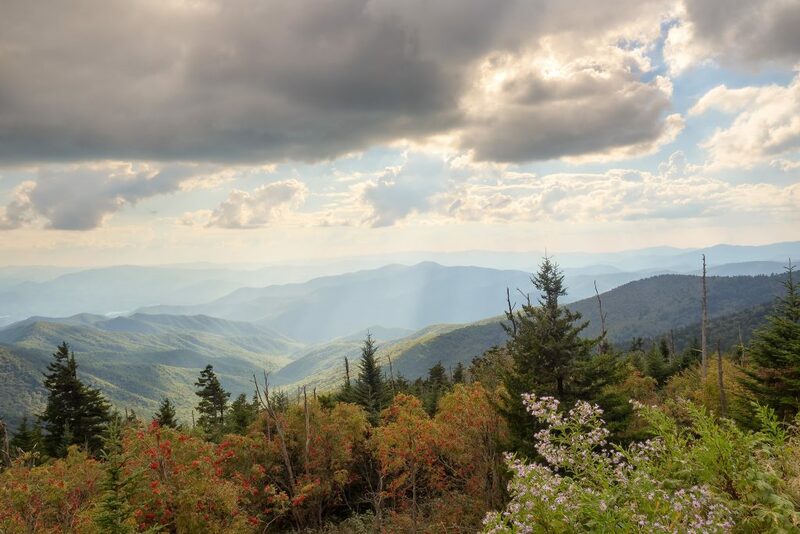 You have to make a little bit of a trek to get out to Great Smoky Mountains park — the main Tennessee entrances are in Gatlinburg and Townsend, Tennessee, about a four-hour drive from Nashville. But if you’ve made the trip, you can attest that it’s worth it — through every season, there’s beauty to be absorbed, whether you’re looking to hike to find waterfalls, tour historic sites, stop and smell the blooming wildflowers or camp in the starlight. Head to the National Park Service website for all the info you might need on making a Great Smoky Mountains National Park trip (including updates on trail closures due to recent storm/fire damage). If this week doesn’t allow a trip out to East Tennessee, though, here are some nationally designated natural resources a little closer by that also have plenty to offer. WHAT YOU CAN SEE THERE: The 444-mile Natchez Trace is a National Parkway that runs from Tennessee down to Mississippi (well, and vice versa), and along the way, delivers spectacular scenery and history. You can admire it by car, do some biking, hiking, go horseback riding, stop and camp and fill your phone with photos of breathtaking waterfalls and overlooks. It’s something of a Nashville-resident rite of passage to take on at least some of the Trace, and well worth an afternoon, if not several days. 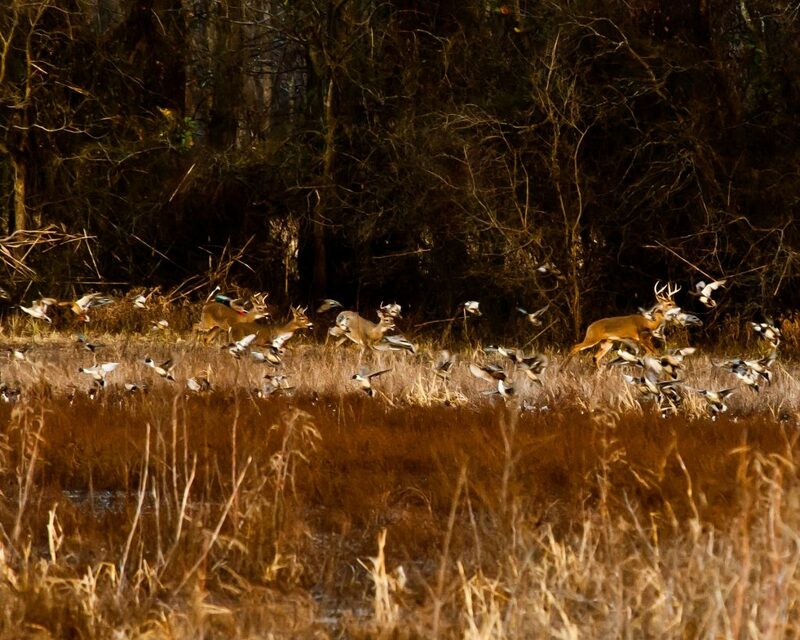 Get all the information you need to plan a Natchez Trace outing here. GETTING THERE: We’re really lucky on this one, in that the northern terminus of the Natchez Trace Parkway is only about 17 miles southwest of downtown Nashville, intersecting with Highway 100. So about 20 minutes or so. If you decided you wanted to drive the whole Parkway, it’d take… a much longer timeframe that’s kinda up to you. This isn’t a straight shot, and if you’re going to enjoy the scenery and stuff to do, it’s best done on a leisurely pace. WHAT YOU CAN SEE THERE: This is one for the history buffs. The site of The Battle of Stones River was an important Civil War conflict, and by visiting this National historic site, you can get a deeper understanding and connection to an event that had a huge effect on our nation’s history, and Middle Tennessee. It’s a heavy visit, but an educational and beautiful one, too. If you’d like to plan a trip, all the info you need is here at the Stones River National Battlefield page on the National Park Service website. GETTING THERE: the battlefield is right in Murfreesboro, about a 40 minute drive or so from Nashville, depending on traffic. Hope you’re able to steal away during National Park Week — or some time this spring — to see some beautiful Tennessee scenery. Looking to buy your own piece of the Volunteer State? We’d love to help you with your Nashville house hunt. Give ACRE a call, or send us an email, and we’ll start working on tracking down your dream home!